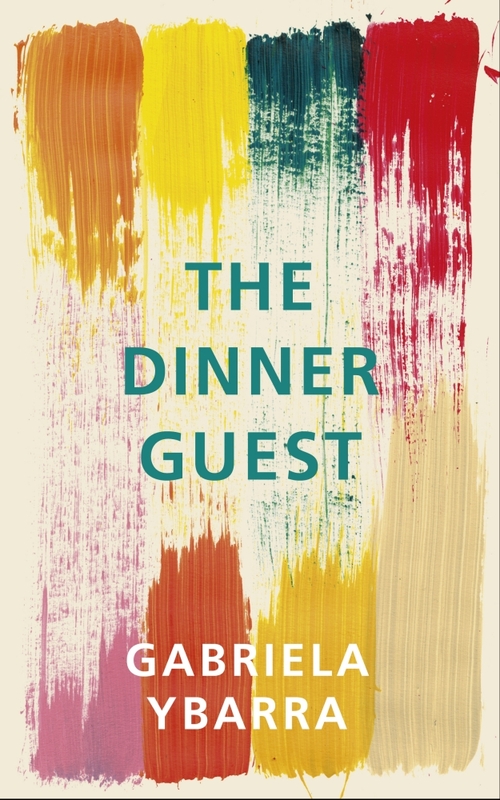 Gabriela Ybarra, who has been long-listed for the Man Booker International Prize with her debut novel The Dinner Guest, is almost an exact contemporary of Alicia Kopf, whose Brother in Ice I read recently (Kopf was born in 1982, Ybarra on 1983). 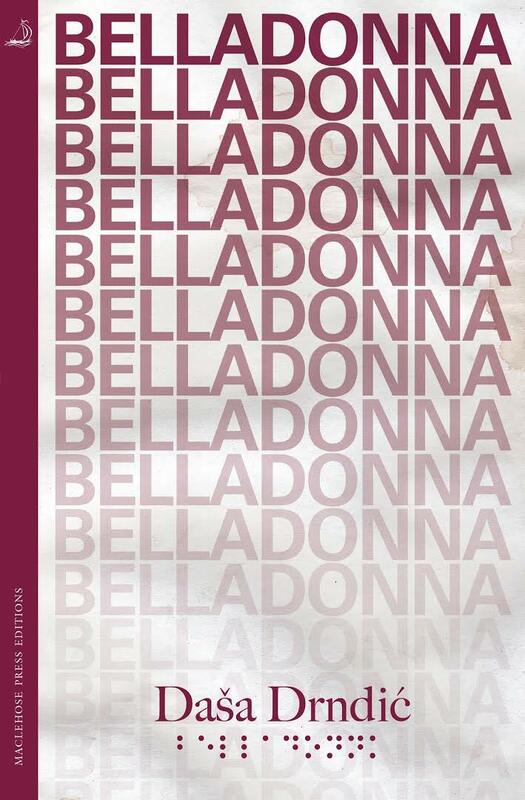 Both novels also won awards before being translated into English (in the case of The Dinner Guest, by Natasha Wimmer who has previously translated much of Roberto Bolano’s work). The similarities do not end there, however, and both novels might be said to belong to the same genre, one in which the novel originates in the author’s own life, and which mixes some element of research with an autobiographical story which borders, at times, on the diary form. Eventually the family move from the Basque country to Madrid when Ybarra is twelve years old. However, after treatment, her mother’s condition worsens and eventually her mother tells Ybarra “the tumour has broken out and spread to the rest of my body.” Her mother’s experiences throughout this time are retold in painful detail, and, though we know her death is inevitable, it is impossible not to share the emotional journey of the family. This suggests that the events of the novel (and her life) will cause her to reflect on mortality, a reflection, however, which doesn’t transpire in much depth. In some ways, the lesson seems obvious: death can strike even those whose lives are privileged and protected. Yet Ybarra seems unaware of her own privilege, even when her mother declares at one point that she will buy an apartment in Brooklyn as if it were a handbag. Reflection is also central to genre she has chosen to write in which avoids inhabiting to any great degree the thoughts of her characters because they have not been fictionalised. Both Part One and Part Two certainly contain enough raw material from which to build a novel; Ybarra seems to hope that by yoking them together something extraordinary would happen – perhaps for some readers it does. I found, instead, her decision to place herself at the centre of everything actually mitigated against sincerity: her journey at the end to the place where her grandfather was killed seemed to be more about finding an ending for her book than seeking answers for herself. Ybarra’s grief seems like then dinner guest of the title: always there in her motivation to write, but invisible in her writing. Although he does not want to leave he agrees to return temporarily to England with one of the other commune members, Milo, to smuggle some wine and hash into the country and join the Peace Convoy heading to a festival at Stonehenge. As we enter the third part the two stories collide to provide the answers to Rex’s investigation. 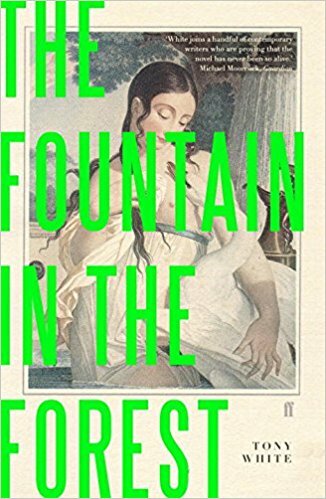 The Fountain in the Forest is, first and foremost, an excellent detective novel. Rex not only manages to walk the mean streets but tread the fine line between three dimensional character and classic cop. The use of mandated vocabulary, presented in bold, is fascinating because it is possible to see the way it influences the story from single sentence to plot-point. 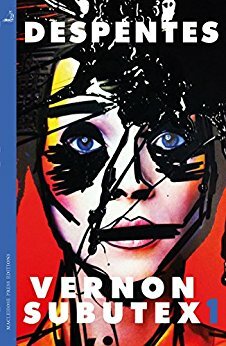 Perhaps the novel’s most impressive achievement, however, is to revisit the politics of the 1980s, contending that the events of that decade not only reverberate in Rex’s life but echo through modern Britain. Two further volumes are to be welcomed. As Gavron has said, “All stories are made to some degree out of earlier stories,” though few writers have taken it quite so literally. 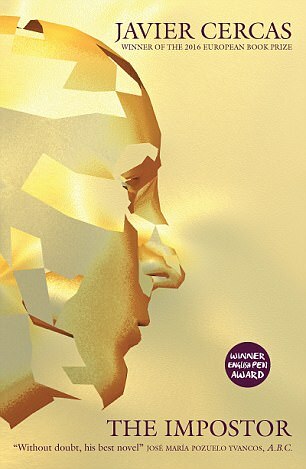 In doing so he joins the ranks of writers who have previously rejected the traditional novel as inadequate, opting for a form of collage promoted by David Shields and seen in the late work of David Markson. Interestingly, he has not rejected plot but instead fragmented it. 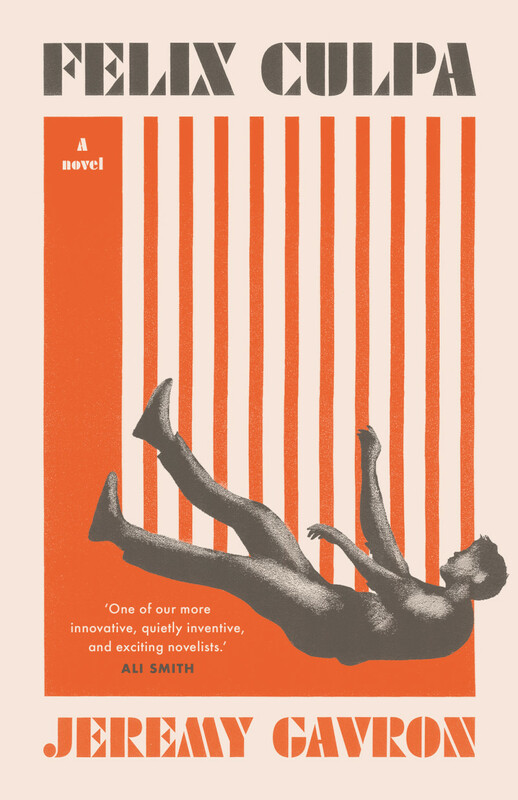 The novel tells a story: that of a young man, Felix, who, shortly after being released from prison, is found dead in mysterious circumstances. The prison’s writer-in-residence attempts to investigate the death, lending the novel the tension of the mystery genre. “Hours to commune with his own thoughts. Good dog and all’ll go well and the goose hang high. The slightly jarring change of person (which is frequent) and the appearance of dialect in the third line keep the reader on edge, further adding to the sense of mystery and ensuring identification with the writer’s need to piece together what has happened. Felix’s character, that of a criminal, but one who seems innocent to the ways of the world, further increases the gaps the reader must search to fill, evident in the book’s layout. Hole in the road suddenly wink like a cyclops. “Don’t suppose you know where he is? Moves around should be here soon now it’s spring. Anyone taken notice of a boy? If anything, however, Gavron has been too successful in blending together the lines he has chosen. 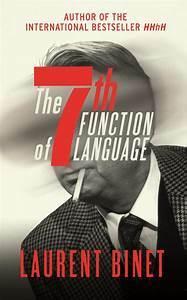 With seventy-three of his writers male (not counting God) and only a few pre-dating the twentieth century, there is, strangely, a lack of variety in the narrative voice at times. Gavron also has a tendency to choose very short sentences, rarely over a line long: of the twenty-three sentences on the final two pages eighteen are six words or fewer (five are only two words). 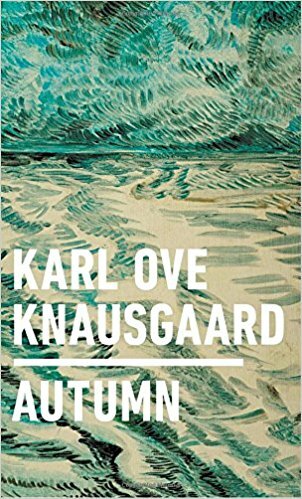 This slows the pace of the novel and, again, emphasises the search, but also creates a sameness of tone throughout. 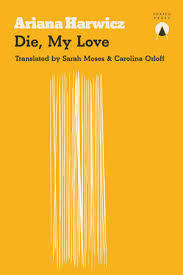 Gavron has described Felix Culpa as “a journey through my own literary landscape” and it’s a pity he did not make the decision to go hard-core Oulipo by setting stricter rules on his sources. Think, for example, of Graham Rawle’s Woman’s World, a novel made entirely from fragments of text clipped from 1960s women’s magazines. Despite this, it’s a fascinating experiment with an interesting story to tell: a novel to read and re-read. The novel’s modern sensibility begins with its form, a narrative in which autobiography and Google collide to create a series of factual blocks floating in a sea of individual memories. Perhaps the best example is the chapter ‘Snow Globe’ which begins with the discovery of a snow globe (the chapter titles are generally explanatory headings) “at the back of the drawer in an old dresser.” This is not, however, the regret reviving snow globe of Citizen Kane (which is, of course, name-checked) but the stimulant instead for a series of internet searches on the topic. We see the same process on a larger scale when it comes to Kopf’s central metaphor of polar exploration. While books have been consulted according to a brief bibliography (including Fergus Fleming’s wonderful Ninety Degrees North), much of the information has been found online. (One chapter begins, “Comparing the Amundson and Scott expeditions on Wikipedia…”) The ‘Research Notes’ chapters, which are often dated, generally consist of a mix of diary entries and articles she has read online: ‘Research Notes III’, for example, is an extract from a Spanish scientist’s blog. Neither a good or bad thing in itself, instant access to information can be a temptation to writers, leading them down search-engine rabbit-holes in pursuit of one more interesting fact. There are times when it feels as if Kopf is tumbling in this way, her fascination with polar exploration outstripping her artistic use of it. 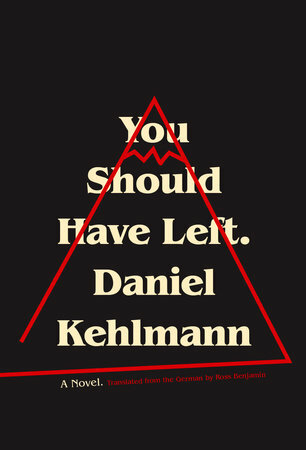 Though never dull, it does feel that a disproportionate portion of the text is a cut-and-paste of other people’s stories and that Kopf’s own life becomes the interruption. 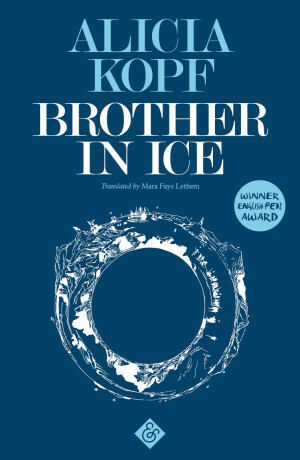 It may seem I am criticising Brother in Ice for not being the novel I want it to be; in fact, my assumption is that Kopf’s has succeeded in her intention, a novel which is not so much a portrait of an artist as of an artefact. Rather than describing the narrator’s development from childhood to creator, she details the created object. 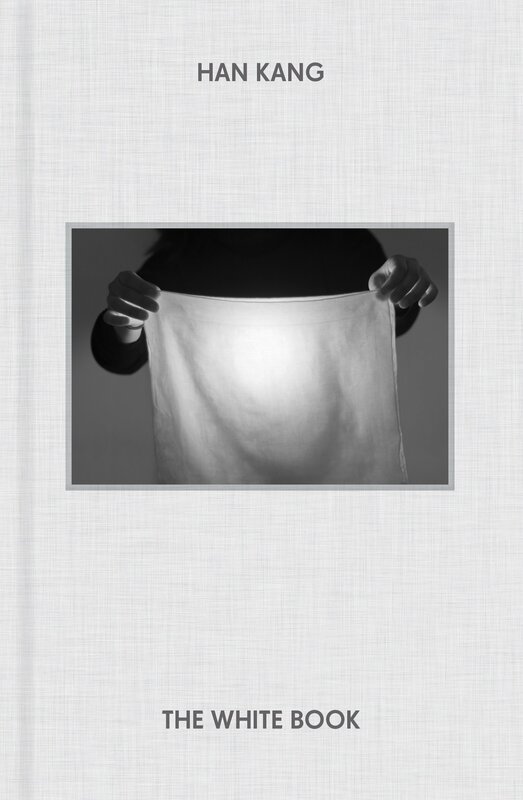 In doing so she presents a modern sensibility lying somewhere between solipsism and narcissism, a shining landscape of ice, endlessly reflecting. Though I have decided not to be part of the shadow jury this year, this does not mean that the Man Booker International Prize has been forgotten. 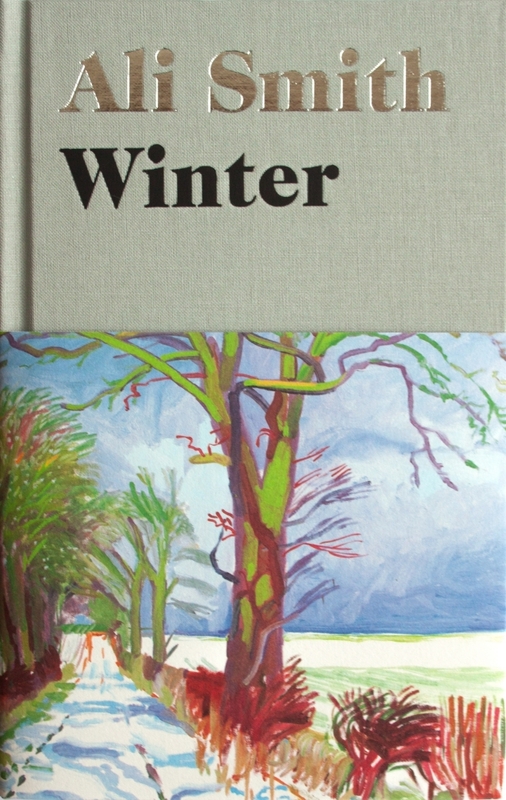 At this time of year, with the long list announcement a fortnight away, thoughts turn to which books might be selected. The book must have been published in the UK between the 1st of May 2017 and the 30th April 2018, the book’s writer and translator must be living, and reprinted translations or new translations of a work which has already been translated are not eligible. (This year I discovered a new rule from previous juror Daniel Hahn via Tony Malone – books translated by one of the jurors (in this case Peter Stamm’s To the Back of Beyond translated by Michael Hofmann) may not be entered). 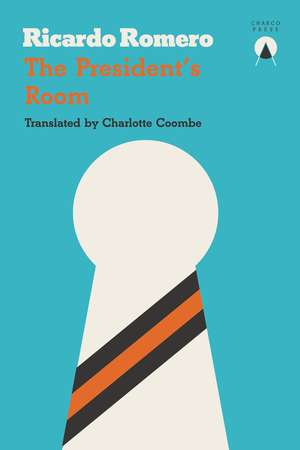 Two recent winners (in discussing the prize in its present form I will consider it as a continuation of the Independent Foreign Fiction Prize) – Han Kang and Jenny Erpenbeck – are likely to reappear. The fact that both books (The White Book and Go Went Gone) are quite different to the author’s previous work will hopefully be in their favour. 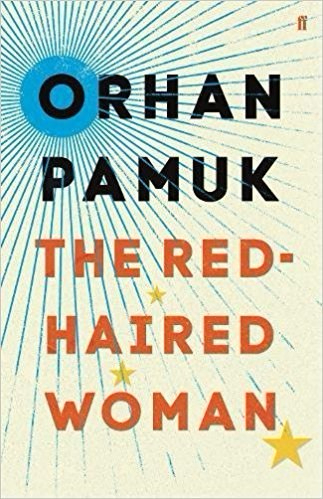 The ever-present Orhan Pamuk, who won the first IFFP in 1990, also had a new novel, The Red-Haired Woman, published last year. 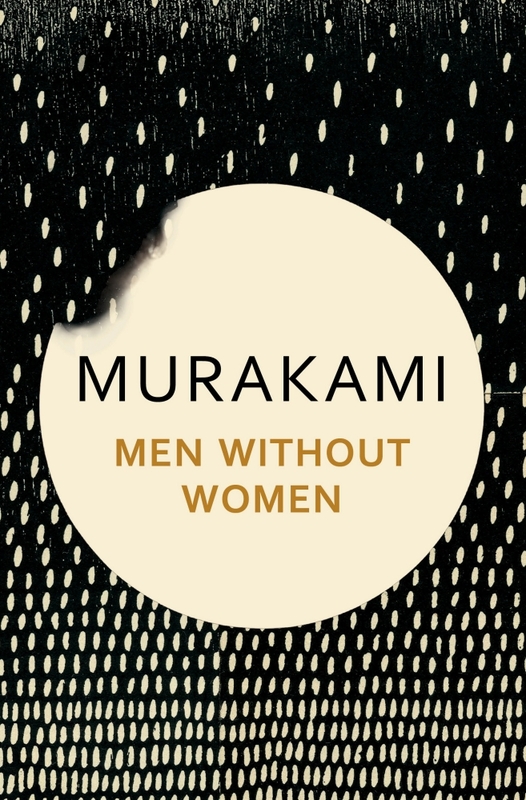 His two previous novels were tedious and self-indulgent but were still listed, so this (apparently slightly better, and at least shorter) has to have a chance. 2004 winner, Javier Cercas, may also make a (more welcome) appearance with The Imposter. 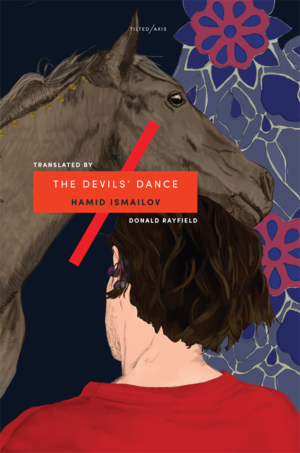 Hamid Ismailov, who was previously selected for The Dead Lake, has a new novel, The Devil’s Dance, out next week. (This would also mean some well-deserved recognition for Tilted Axis Press). 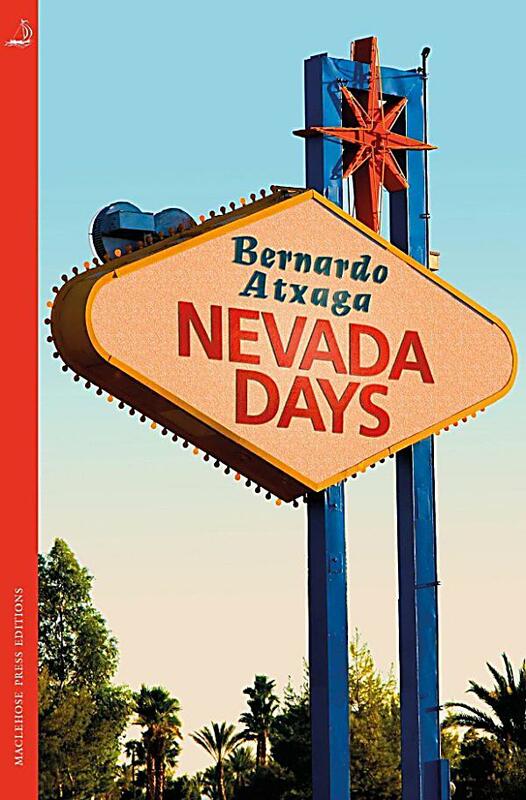 Larent Binet (The 7th Function of Language), Bernardo Atxaga (Nevada Days) and Laszlo Kraznahorkai (The World Goes On) are all possibilities. Dag Solstad has two books coming out this year but neither will appear in time; and shadow jurors may be relieved to hear the same applies to Yan Lianke. 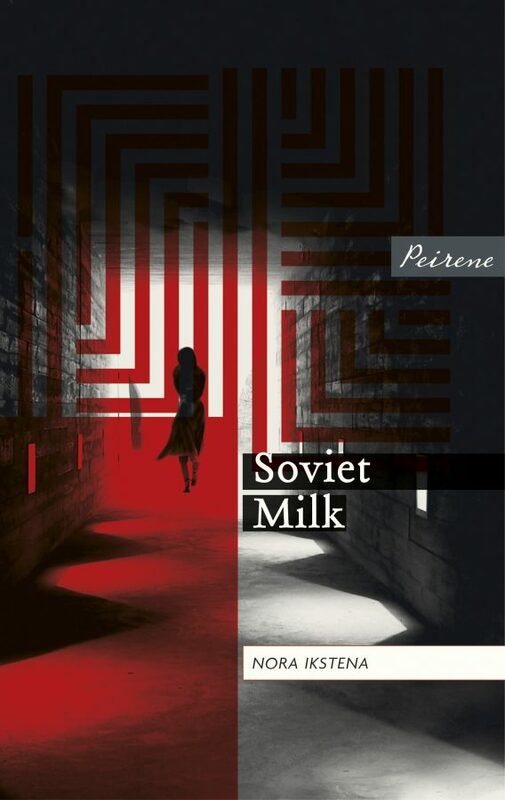 Though absent last year, Peirene Press have a good record of being represented and one of The Orange Grove by Larry Tremblay, Soviet Milk by Nora Ikstena and Dance by the Canal by Kerstin Hensel (which I haven’t read but has been suggested by others) might well appear this year. In contrast, And Other Stories have, up to know, been unsuccessful. 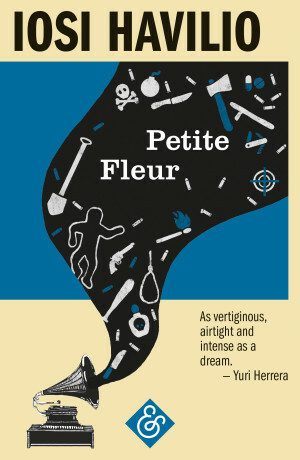 Yuri Herrera’s Kingdom Cons should have a good chance (although two previous novels have passed the prize by), and I would be particularly pleased to see Iosi Havilio’s Petite Fleur feature. 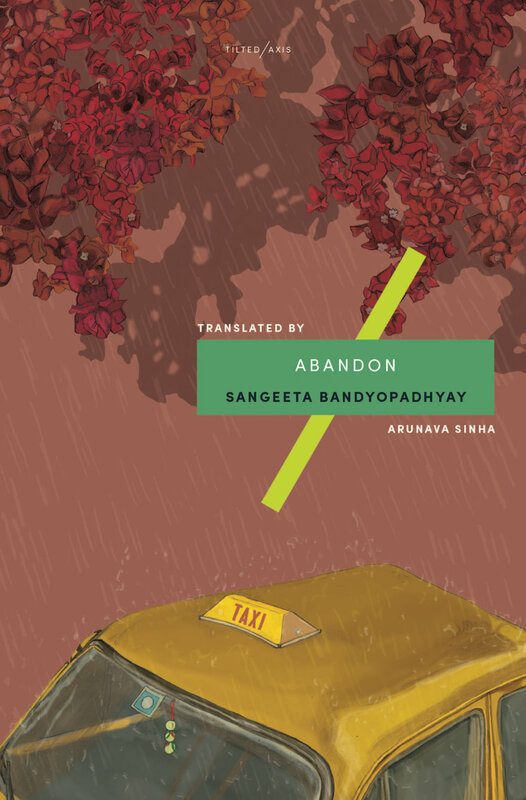 As mentioned before, I would love to see a Tilted Axis book included, and my preference would be Sangeeta Badyopadhyay’s Abandon. 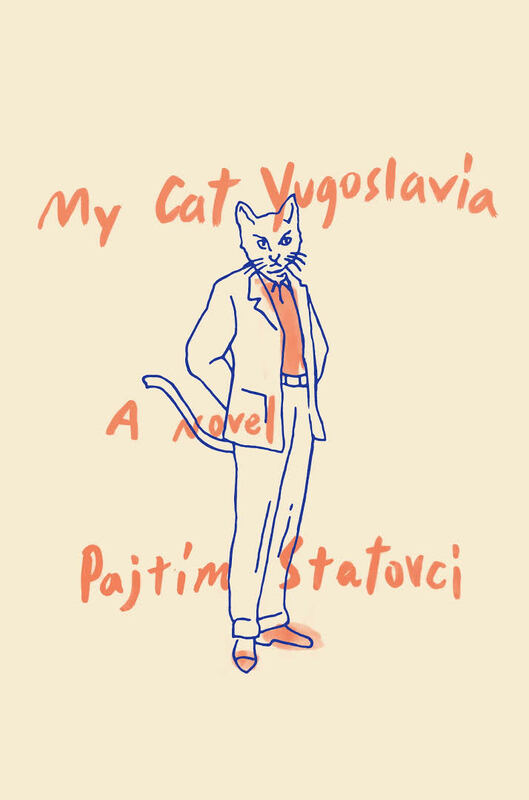 Pushkin Press’ most likely long-listee is probably My Cat Yugoslavia by Pajtim Statovci. When it comes to the entirely new press Charco it would be a pleasure to see any of their books make an appearance – both Ariana Harwicz’s Die, My Love and Ricardo Romero’s The President’s Room are certainly excellent. 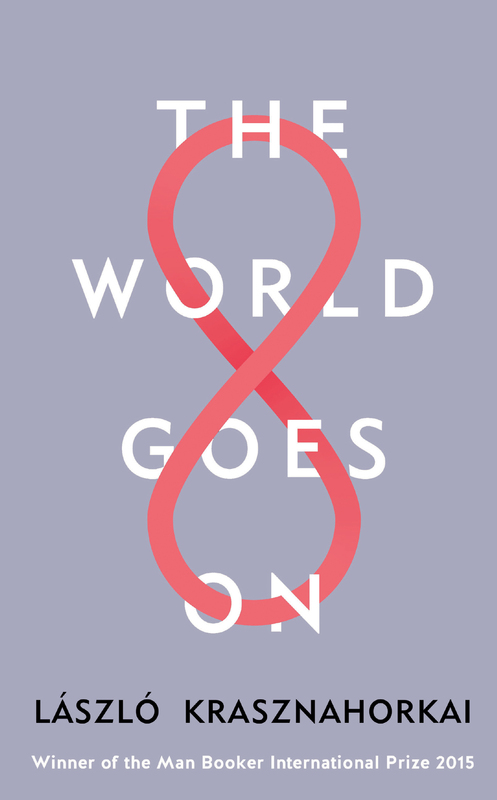 Any from Maclehose Press’ new Read the World series is also worth a place, with Virginie Despentes’ Vernon Subutex 1 being one I liked far more than I thought I might. 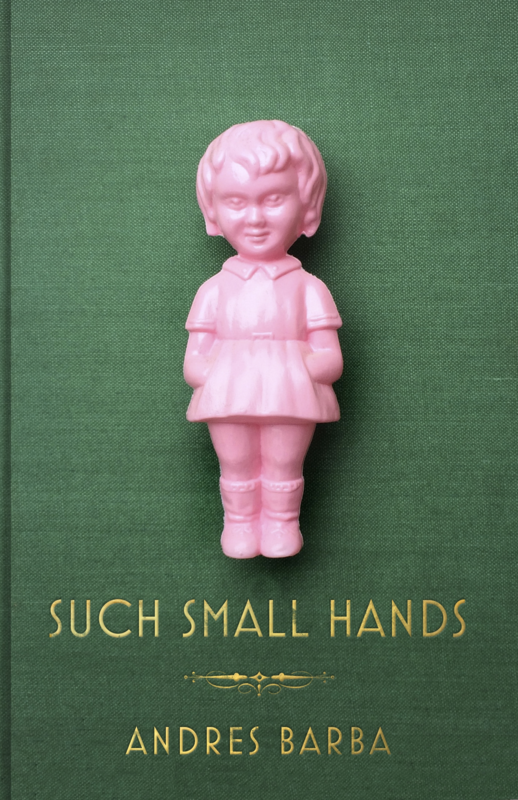 And, apart from Belladonna, surely the other certainty is Andres Barba’s Such Small Hands? 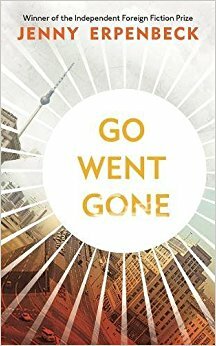 Interestingly, the three novels which I would insist on including (should I ever make it anywhere near the real jury) are all by women: Belladonna, The White Book, and Go Went Gone. I mention this because gender parity has never been achieved in previous longlists, and only 3 of the 23 winners have been female (though technically the MBI is 1:1). A more balanced selection this year would be welcome. There is a list of eligible books on goodreads here, though this is not entirely accurate, including at least two dead authors. You can read shadow jury stalwarts Tony Malone’s predictions here, and Stu’s here. You are currently browsing the 1streading's Blog blog archives for March, 2018.